The West End revival of 42nd Street invites its audiences to ‘come and meet those dancing feet’ – and when they’re doing Randy Skinner’s tap-fuelled choreography, we can’t help but accept. A veteran Broadway choreographer whose Tony-nominated work includes White Christmas and Dames at Sea, Skinner has been involved with the classic showbiz musical since far before its current Drury Lane bow. The choreographer assisted legendary director-choreographer Gower Champion on the original 1980 production, and he later put his own stamp on the show for its Broadway revival in 2001. We spoke with Skinner in New York City about 42nd Street and bringing the screen to the stage in his Hollywood-inspired work. Two decades after working with Champion, Skinner got the chance to take his creation in a new direction with 42nd Street’s return to the Great White Way. The 2001 revival, whose choreography now forms the basis of the current London production, pays homage to the original production in four moments – the opening number, ‘We’re in the Money’, ‘Shadow Waltz’ and ‘Lullaby of Broadway’ – but gave Skinner the opportunity to ‘up the ante’ and rethink the long-running show. 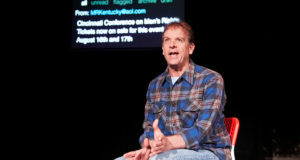 Skinner credits his desire to approach the revival with fresh eyes to the musical Mame, whose original 1966 Broadway production he saw as a teenager. In the 1980s, Skinner remembers, the show was revived as an exact replica of the original production – and closed just one month later. 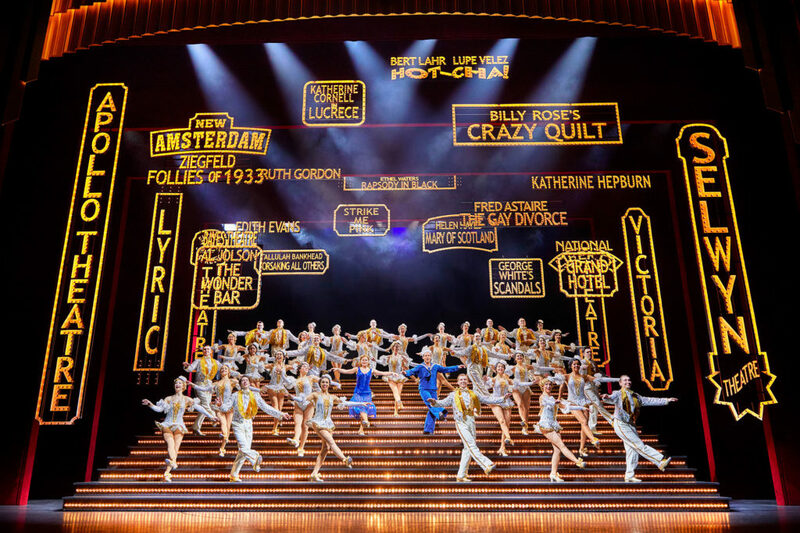 Though 42nd Street’s top-tier dancers may make their work look effortless, the choreographer is quick to point out that these performers – both in 42nd Street and other musicals – work incredibly hard. Audiences watching these talented tappers shouldn’t forget ‘the amount of work that goes into it, the amount of rehearsal hours [and] the perfection it takes,’ Skinner emphasises. When tasked with ‘upping the ante’ for 42nd Street’s revival, Skinner looked to the movies for inspiration. The revival’s staging is more ‘cinematic’, the choreographer explains, referencing 42nd Street film choreographer Busby Berkeley with a turntable and overhead mirror in ‘Keep Young and Beautiful’ – producing Berkeley-esque kaleidoscopic patterns – and the lighted staircase that emerges during the title number, calling the original film sequence to mind. This trend toward the cinematic is a natural fit for Skinner, whose choreographic style comes from his love of film – particularly the classic Hollywood musicals led by such stars as Fred Astaire and Ginger Rogers. The choreographer can even attribute his career’s cinematic influence to the very stars he watched on screen. As a dancer, Skinner worked with many of the top names in Hollywood musicals – including Rogers, Ann Miller and Cyd Charisse – who encouraged him to keep their legacy alive. But where to begin? 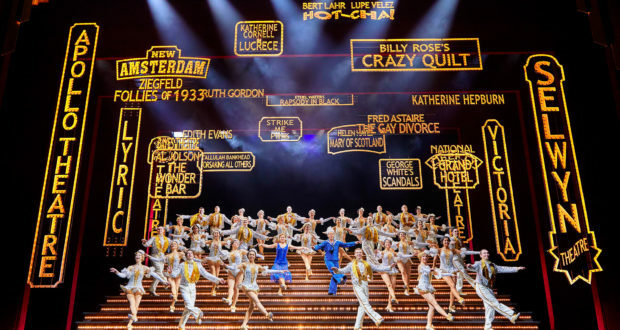 For those wanting to delve deeper into the 1930s world of 42nd Street, Skinner suggests starting with the Busby Berkeley films 42nd Street, Footlight Parade and Gold Diggers of 1933, which contain songs and styles viewers will recognise from the West End show. The choreographer also recommends the films made by Astaire and Rogers – Top Hat, Swing Time and Follow the Fleet are the three Skinner singles out – as well as the spectacular work of 30s-era tappers Eleanor Powell and the Nicholas Brothers. Skinner defines the Hollywood dance style he keeps alive as ‘one dance form’, in which a dancer’s technique shouldn’t change with their shoes. ‘When I watch Fred, I watch Ginger, Eleanor Powell, Gene Kelly, all of them – to me, whether they were doing a partner number, a ballroom number, a tap number, a jazz number, it was all one technique. All one style,’ Skinner explains. In 42nd Street, Skinner’s cinematic style takes on a 30s flair, as the choreographer drew inspiration from the show’s 1933 setting. The era’s variety of dance styles gave Skinner ‘a lot of freedom’, ranging from swing dancing and the heavier ‘hoofing’ style of tappers like Ruby Keeler and Jimmy Cagney to the elegance of Rogers and Astaire. How Skinner creates intricate tap rhythms out of these tuneful songs depends on the individual number. The choreographer’s approach to 42nd Street’s numerous tap numbers differs for big ensemble pieces versus solos – in which, he says, ‘you can do anything you want’ – or smaller group numbers, such as the tap-heavy ‘Go Into Your Dance’. 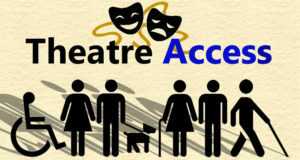 42nd Street is currently playing on the West End at Theatre Royal Drury Lane. Tickets are available here.